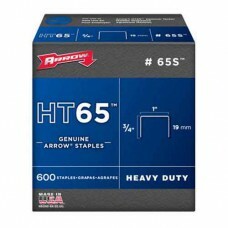 The HT55 hammer tacker by Arrow® is a heavy duty hammer tacker for staples type T50. 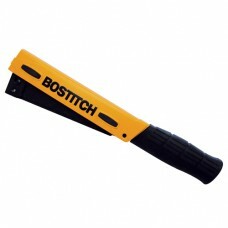 Perfect for roo..
Hammer tacker H30-6 by Bostitch® uses STCR2619 staples in 6 and 10 mm The stapling hammer has a Q..
Hammer tacker H30-8 by Bostitch® uses STCR5019 staples in 6, 8 and 10 mm The stapling hammer has .. 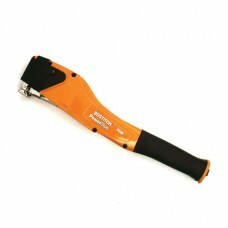 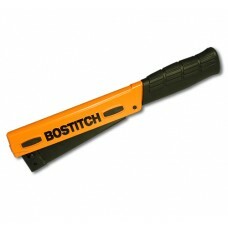 The PC2K Powerslam by Bostitch® is a hammer tacker for intensive use. 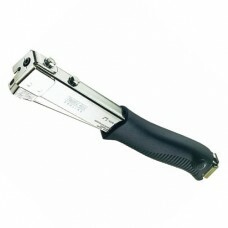 It uses STCR5019 staples in..
Galvanized Wide Crown Staple type THT65 Crown size:25,4 mm Length: 19 mm Qty: 600 pcs per b.. 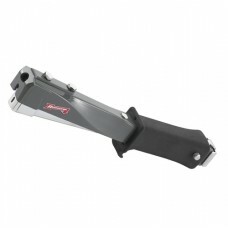 The R11 hammer tacker by Rapid® is a highly professional, easy-to-use stapling hammer for stapling f..